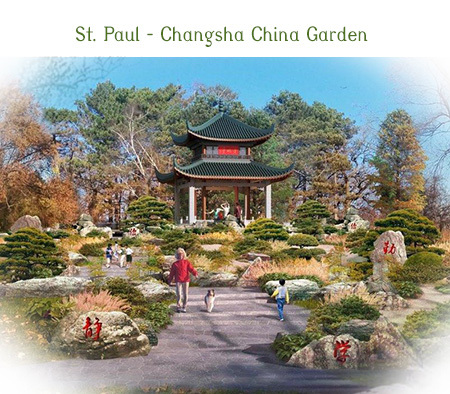 “Follow Us” on Facebook at St. Paul-Changsha China Friendship Garden at Phalen Park. Click here. Click here to Like Us on Facebook NOW! Important Cultural Bridge. 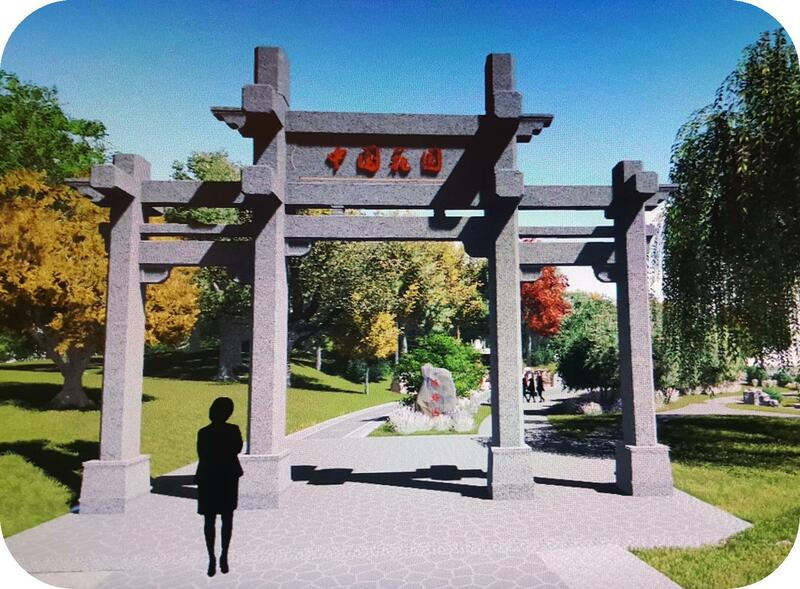 China Gardens will be important cultural bridges to China, which is now Minnesota’s second largest trading partner. 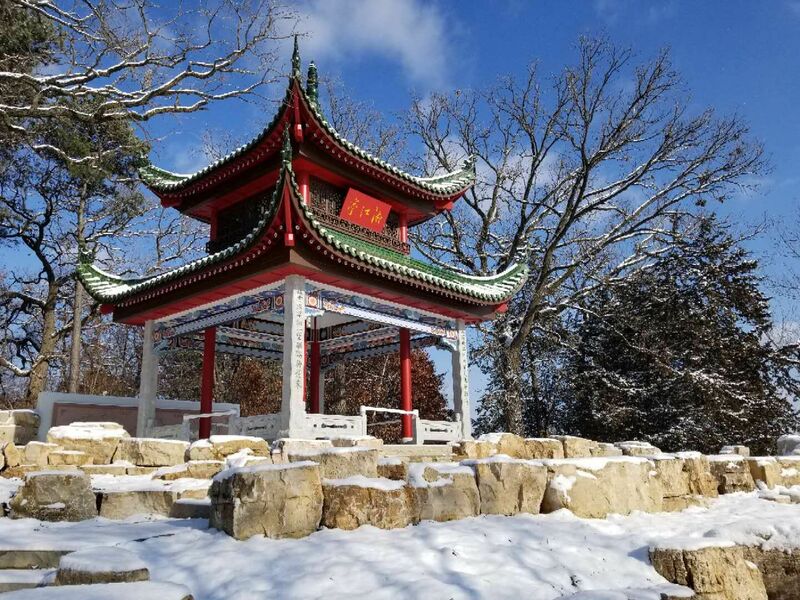 These Gardens would further enhance the partnership between China and Minnesota, as such Gardens have done in many cities in the U.S. and Canada. These Gardens would not only add beauty to the neighborhood, but would show the world that Minnesota welcomes international investors and visitors to our global metropolis. Recognize Chinese Contributions to MN. The Chinese have a long history in Minnesota, having been here since 1870s. They have contributed to Minnesota in many important ways. In the early days to mining, railroad building, restaurants, and laundry businesses, and then to the fields of science, medicine, technology, finance, education, and international trade. Today they are contributing research to many fields, including nanotechnology, bio-fuel, solar energy, Alzheimer disease, etc. The China Garden would recognize their many contributions to the City of Minneapolis, the City of St. Paul, and the State of Minnesota. Celebrate MN’s Diversity. Minnesota has many diverse communities. For example, Former Minneapolis Mayor R.T. Rybak pointed out, in connection with his organizing of the Minneapolis Mosaic Arts Festival, that the City of Minneapolis has 85 languages spoken. Having gardens related to various ethnicities in Minnesota will help to build better understanding and collaboration among communities, and enhance the partnerships between citizens and their government. You can also SUPPORT us by shopping at AmazonSmile! Click here. ©2016 MN China Friendship Garden Society. All Rights Reserved.